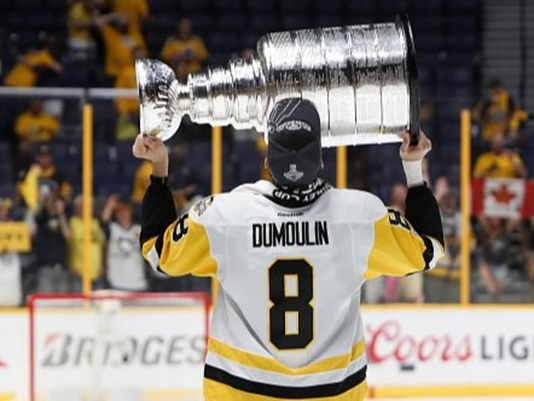 General Manager Jim Rutherford announced early this morning that the Penguins and defenseman Brian Dumoulin have agreed to the terms on a new contract. The six-year deal with an average annual value of $4.1 million will go into effect this year and carry through the 2022-23 season. For more information on the signing and the official announcement from the organization, click here. The question now turns to what implications this new contract could have when it comes to re-signing forward Conor Sheary (who is scheduled to go into arbitration regarding his contract) and potentially obtaining a third-line center for next season.